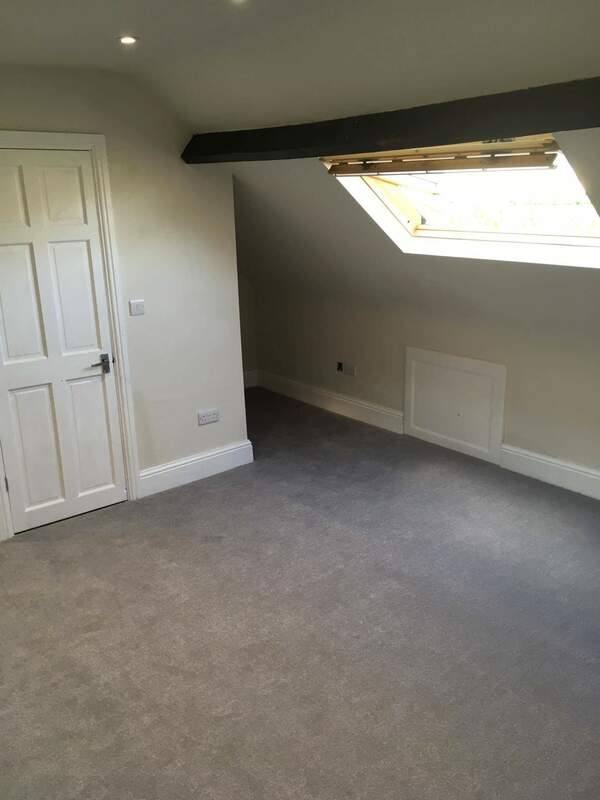 Welcome to the plasterer in rotherham website. 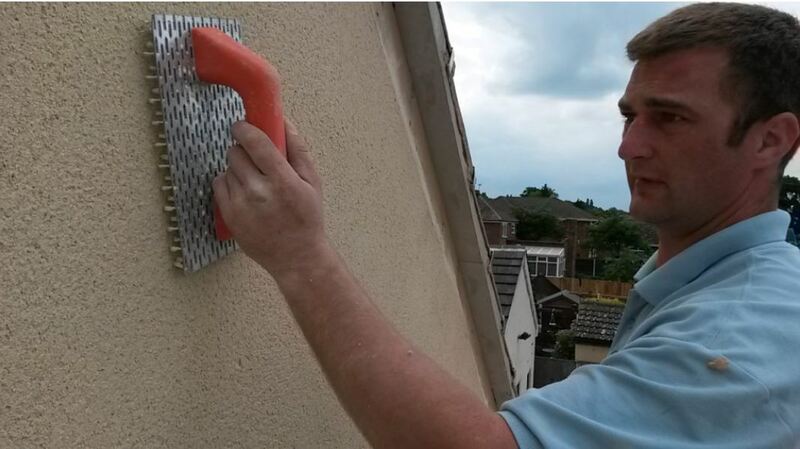 the professional plasterer in Rotherham covering, Sheffield, Barnsley & Doncaster. 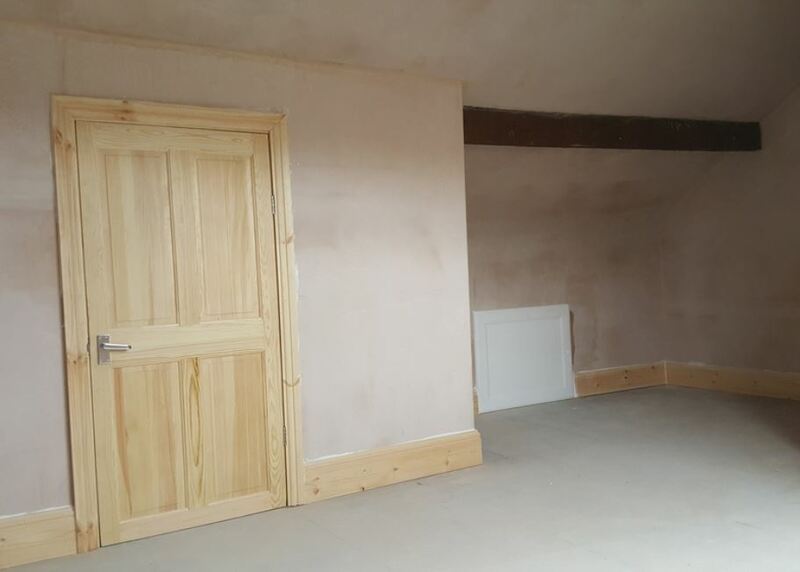 If you are looking for a plasterer in the rotherham, sheffield, barnsley or doncaster areas whether it’s a small area, or an entire property, our plasterers and tradesman are highly qualified, vetted and well experienced and will provide finishes of the highest quality. The experience we have and the projects we’ve worked on will help you decide on choosing us on your next project. 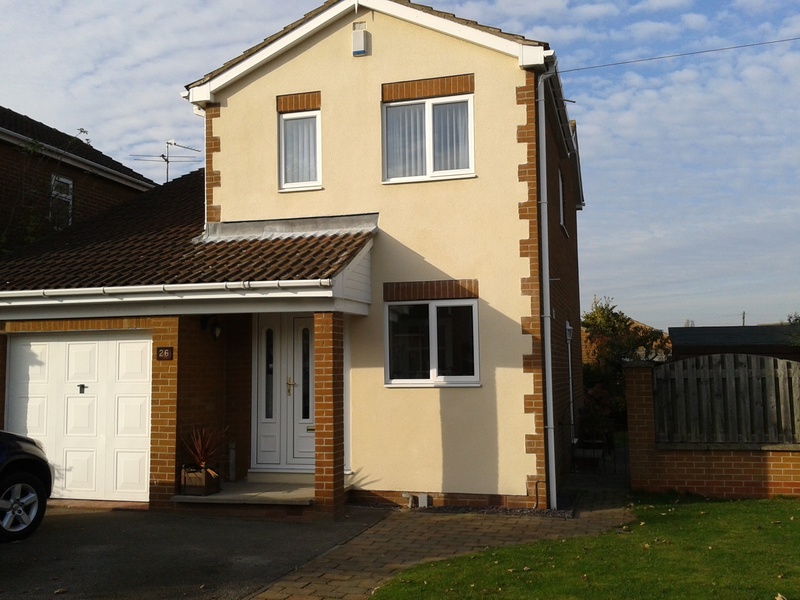 The professional Plasterer in Rotherham provides a friendly and reliable service with top quality results. Independently trading for over 20 years as a plasterer and builder. 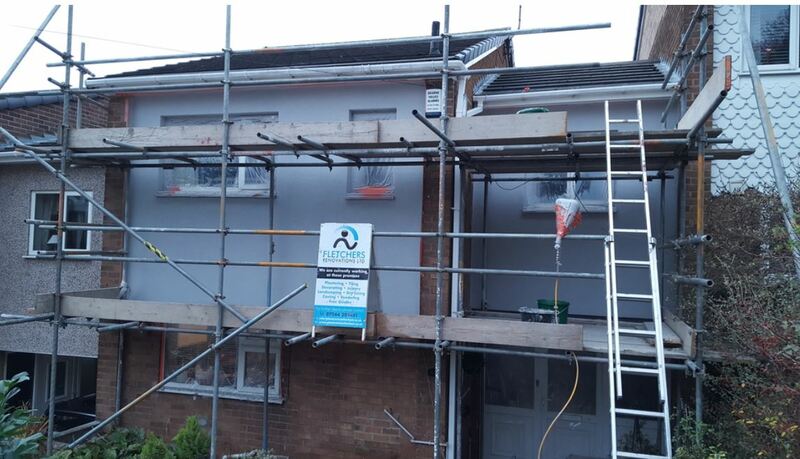 As the Plasterer in Rotherham has been in the industry for so long, gaining all relevant experience, qualifications/accreditation’s which has given the ability to carry out any job within the services provided on our website and Facebook page.